We are very proud that as well as being winners at the South West Tourism Awards, we have also been reviewed by the prestigious Queen of Retreats and listed on their website. Take a look and read about Sally Kirby’s experience on our Deep Transformational Residential Yoga Retreat at Middle Piccadilly in September 2018. Give yourself the time and space you deserve on one of our residential yoga retreats. 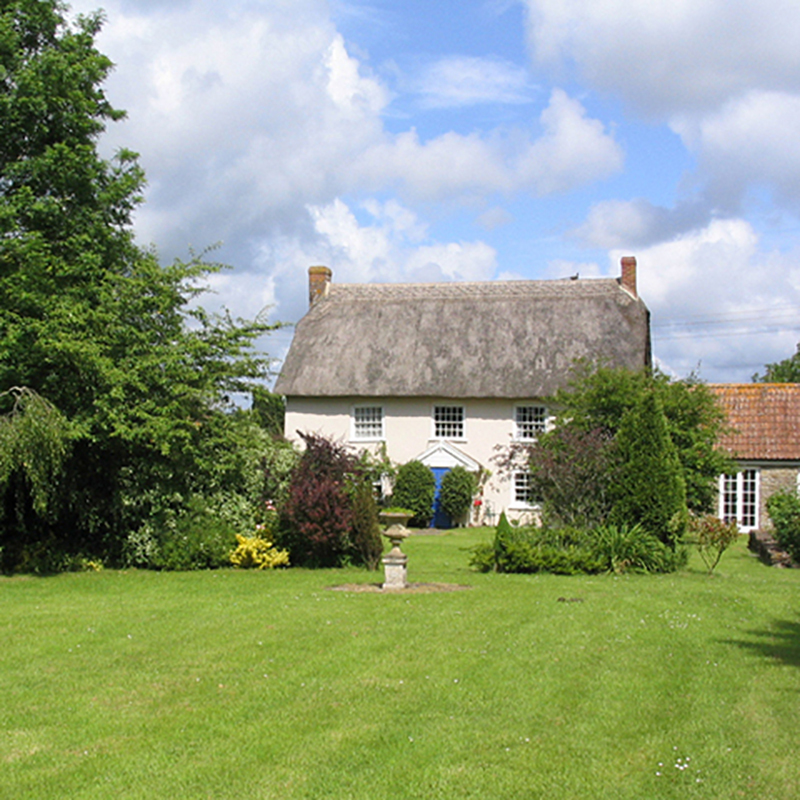 A 2 or 3 night stay in one of our beautiful venues in Dorset where everything is taken care of. Beautiful accommodation, plant based meals, onsite holistic, Spa & Ayurvedic therapists, plus the best yoga, meditation and sound healing you can find anywhere. Take a look at the links below to find out more about our retreats and we look forward to meeting you soon. 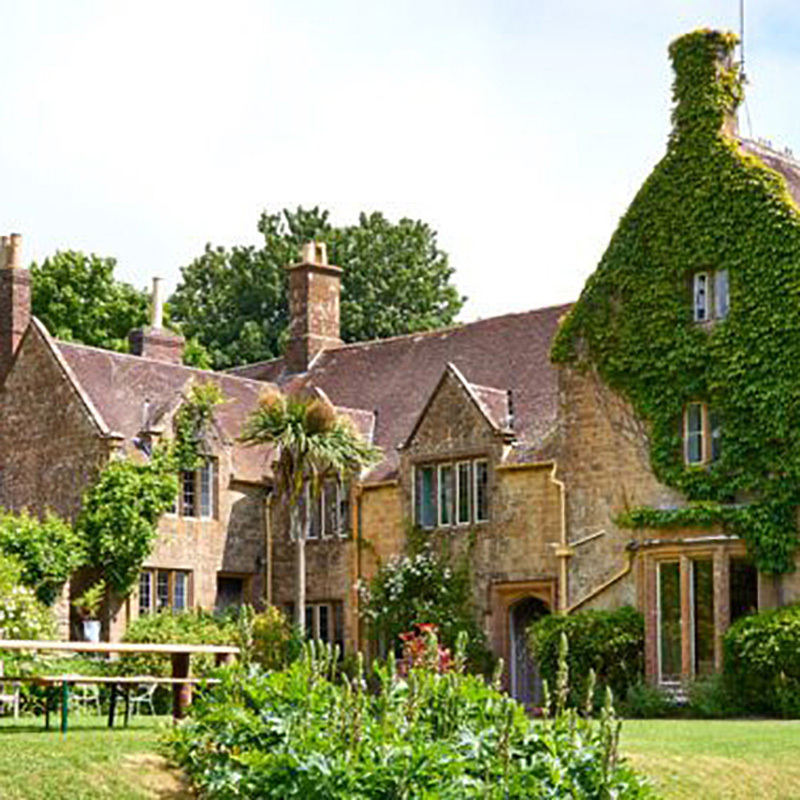 A beautiful retreat at this stunning Tudor manor house near Bridport, Dorset. Close to the Jurassic coast, with a bohemian, sometimes quirky feel, our retreats having been running here since 2017 and have been very much enjoyed by all who have attended. This retreat is for up to 14 guests in both private and shared rooms. 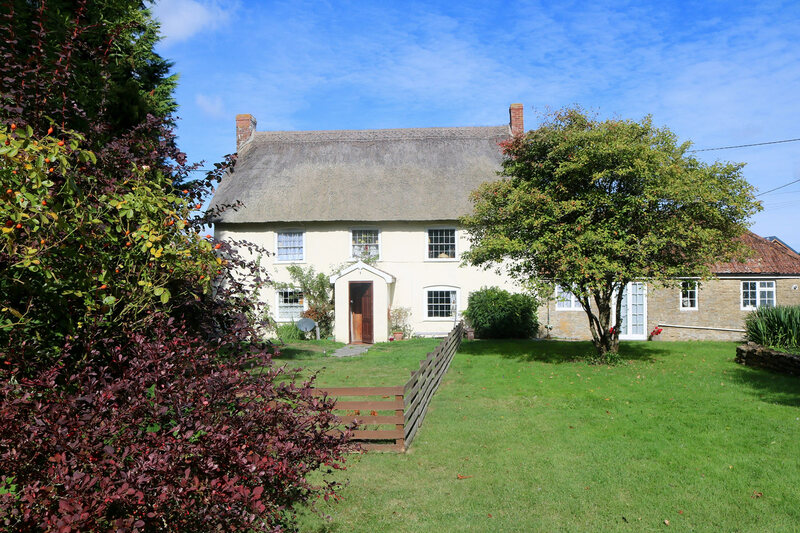 This small retreat centre was established in 1986, nestled in the North Dorset countryside between Blandford and Sherborne, it is the perfect retreat for anyone looking for a quieter, more intimate space to join us for yoga, mediation and a larger range of therapies. This retreat is for up to 8 guests in both private and shared rooms.